It will automatically create a temperature schedule for you. 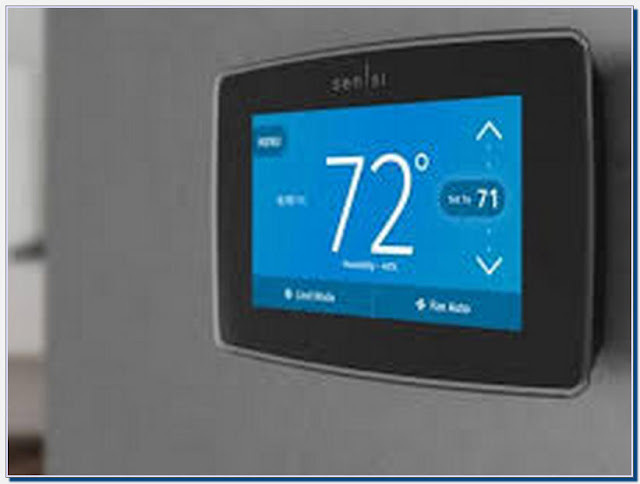 If you don't want to use this feature and program your own schedule, you can turn off Auto-Schedule on the thermostat. 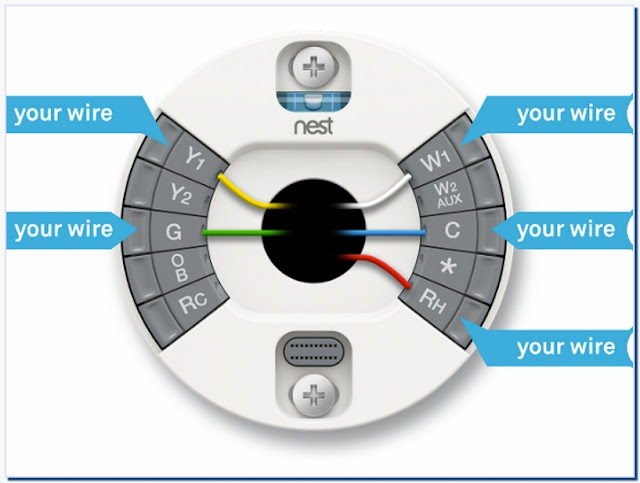 See the following article for full instructions: Go to Settings > Nest Sense > Auto-Schedule > Select Off. You'll learn the basics of how to use your Nest thermostat, change settings, set temperature schedules, save energy, control it with your phone, and more.